It hit Broadway in 1964, a massive success. It was made into a brilliant film in 1971 starring Topol. 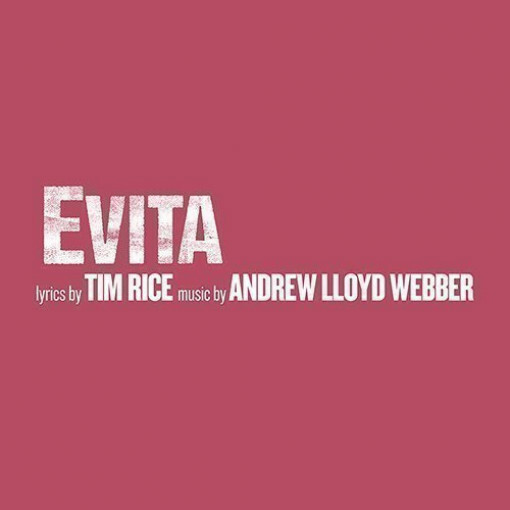 Now the latest revival of a classic Broadway musical hit is in the capital. It's based on The Sholem Aleichem stories, thanks to special permission by Arnold Perl. The book is by Joseph Stein. The music comes from Jerry Bock and the lyrics from Sheldon Harnick. It's directed in the UK by our very own national treasure, Trevor Nunn. 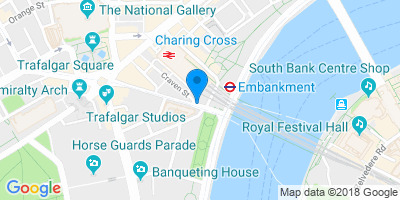 And this fresh new revival has already sold out on a trial run at the Menier Chocolate Factory. 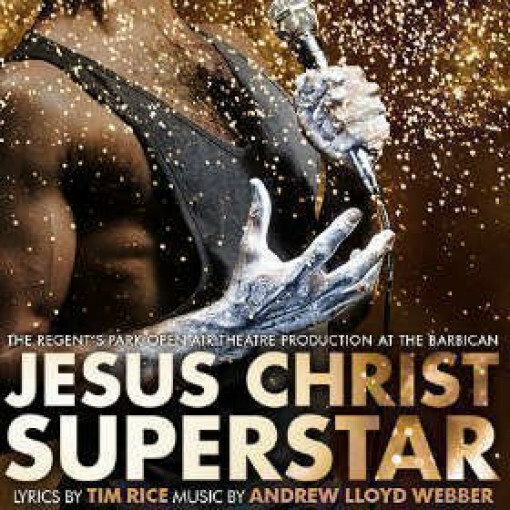 No wonder it's set to transfer to the West End for spring 2019, taking over the magnificent Playhouse theatre. Welcome to the tiny, remote village of Anatevka. You'll love the staging, an immersive masterpiece that pulls you into a deep, dark Russian winter, staged in the round for the full effect. 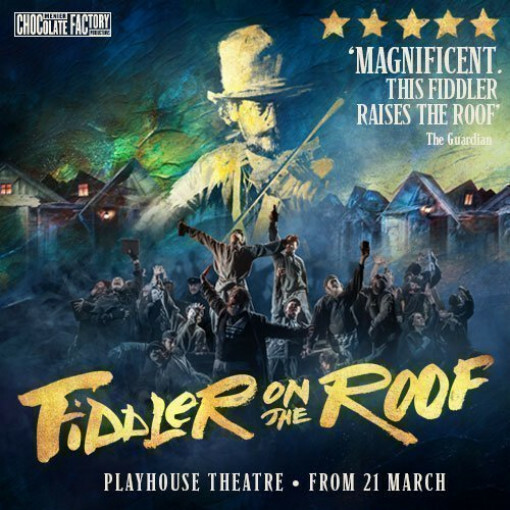 And you'll fall head over heels with the cheery dairy farmer Tevye, played to perfection by Andy Nyman. He's our guide for the show, through whom we meet his fellow locals and share in the difficulties he experiences finding suitable husbands for his daughters. 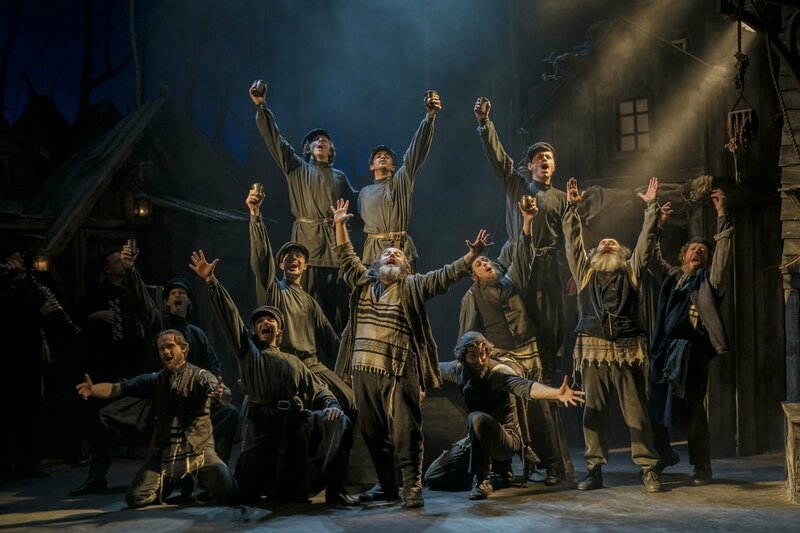 Tevye wants to keep hold of his dearly-held Jewish religious and cultural traditions, even though powerful outside influences are changing everything he finds familiar. He has to cope with three strong-willed older daughters, all of whom are determined to marry for love even though their husbands are steadily moving away from the old customs and ancient heritage. When the Tsar finally decides to evict the Jews from their village, things take an even darker turn. 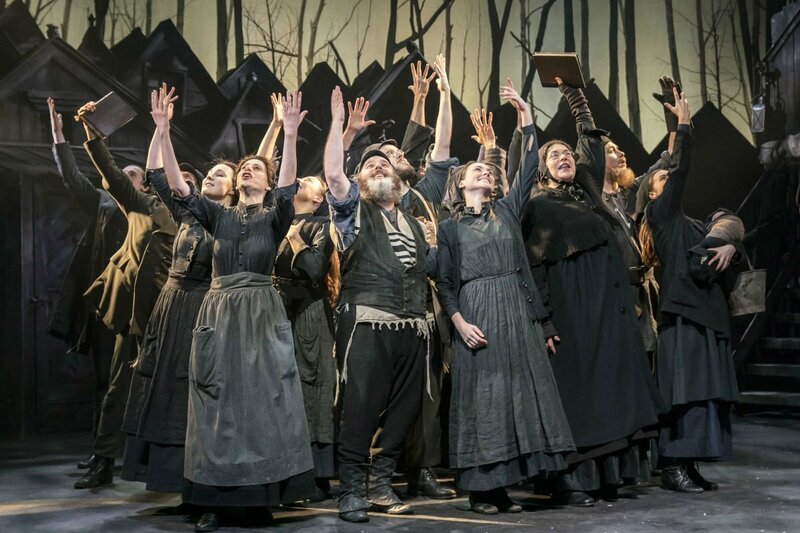 Last on the London stage in 2007, this poignant tale of a 1900s Jewish community surviving on the edge of revolution is set on the very crux of change, a time when attitudes and customs were flexing remarkably quickly and dramatically. 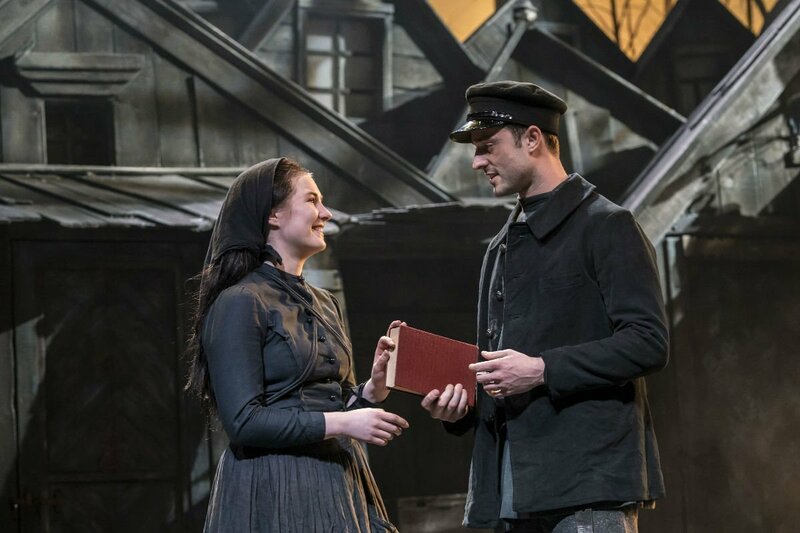 The Jews and Russian soldiers were fighting each other, the traditions of the time were shifting like quicksand, and the tensions between the two groups ran high, all illustrated beautifully by this dazzlingly good revival. By the second half we're seeing the village suffering. One family loses their home and you see dark, cloaked figures carrying heavy bags through the snow in the background. This is a story of sharp contrasts, of happiness and sadness, of change, of old traditions dying and new ones arising. Like so many musicals, the songs are the shining stars of the show. If I Were a Rich Man, Tradition, Matchmaker Matchmaker, Sunrise Sunset and more are all perfectly complemented by Jerome Robbins’ original Tony award-winning choreography, wonderfully colourful and vibrant. 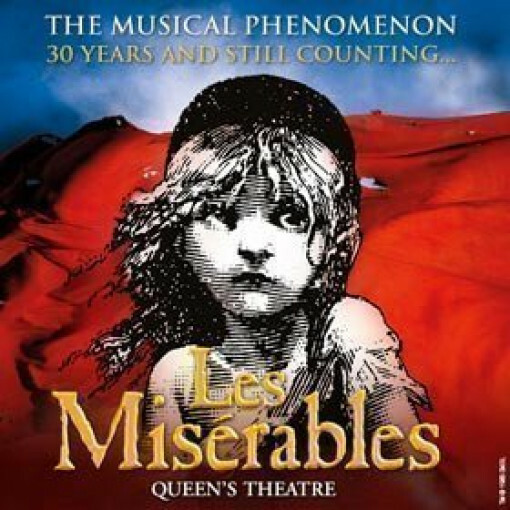 A musical to remember!